Drawing on the ancient discipline of interpreting the night sky, the "Black Moon Astrology Cards" give you access to the tangible wisdom contained in the heavens above. The movements of the planets, the luminaries and the stars are reflected in the happenings on Earth and influence our lives, bodies, souls and destinies. As a science and an art, astrology reveals the insight and knowledge that is literally written in the stars. 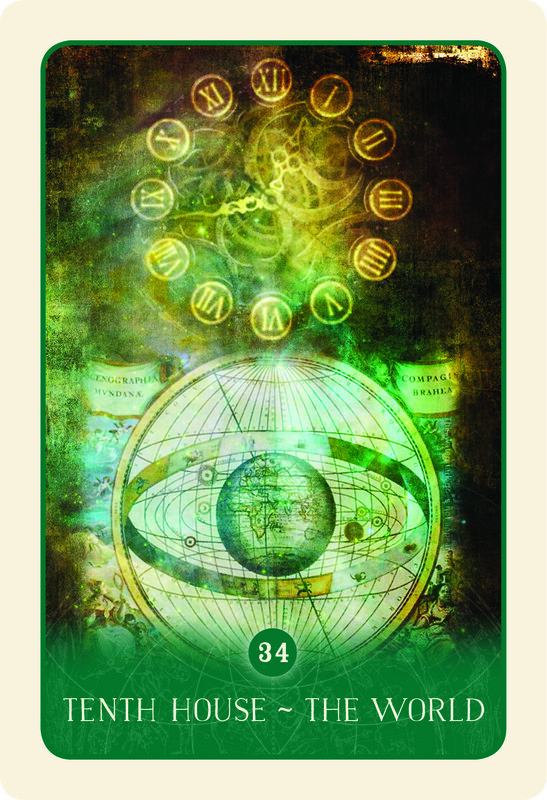 The 52 cards are based upon the most important placements of a horoscope making this an in-depth deck for divination and self-awareness. The 184-page guidebook includes information on a range of astrological influences, including the planets, eclipses and the lunar nodes. 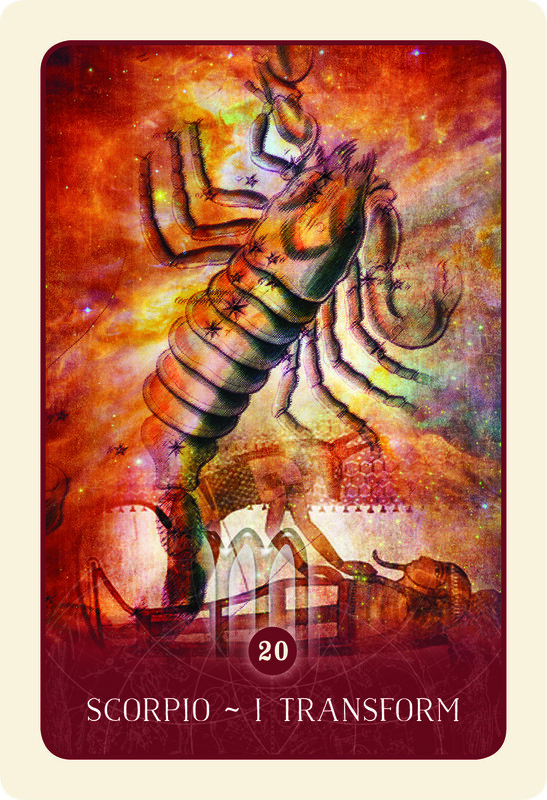 You don’t need to be an astrologer to read these cards. 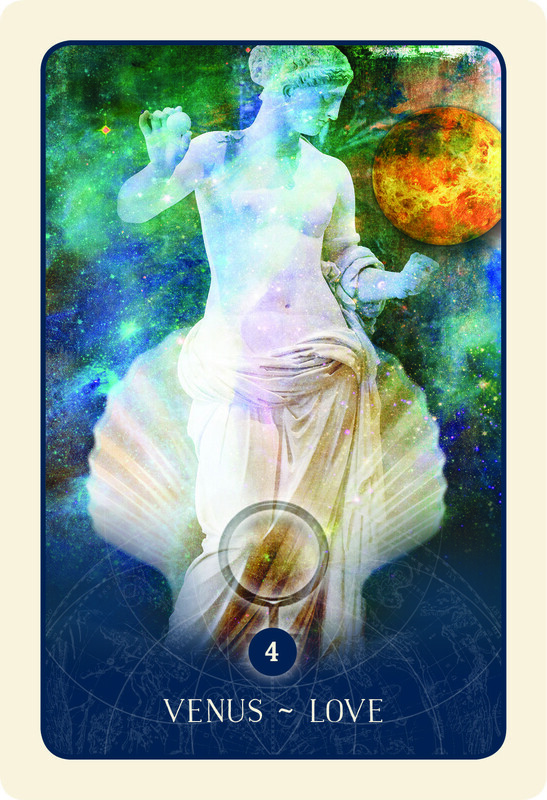 With a divinatory meaning, keywords and tarot correspondence for each card, this deck makes the principles and revelations of astrology accessible to all. 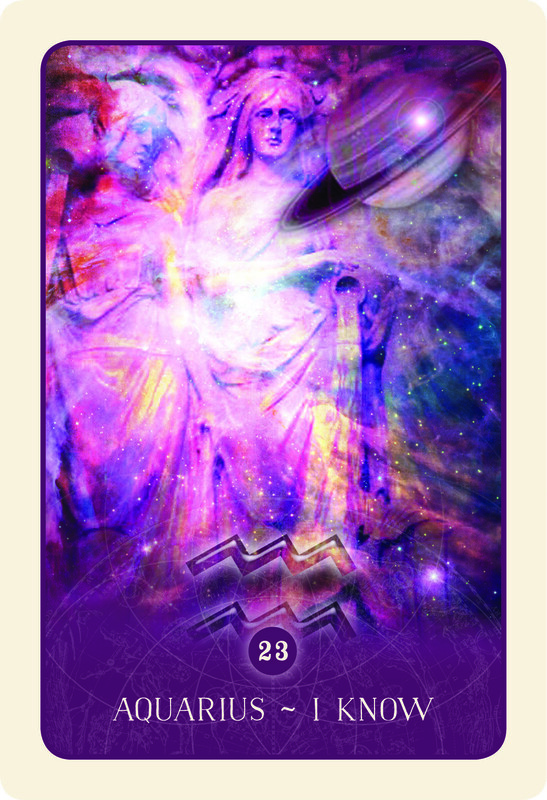 Explore the complex connections between you and the stars to illuminate your path and work fate to your favour. 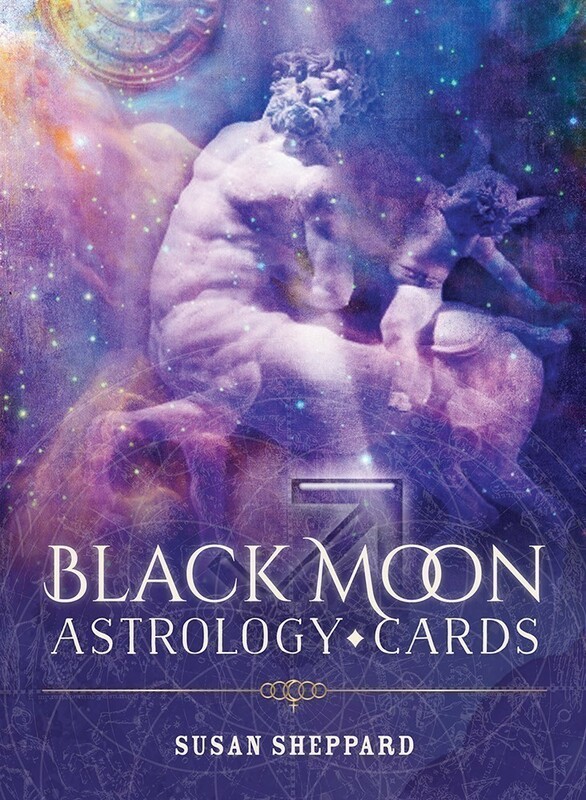 Get ready to shine with the "Black Moon Astrology Cards". Box measures: 4.9" x 6.7"; Cards measure: 3.75" x 5.5"